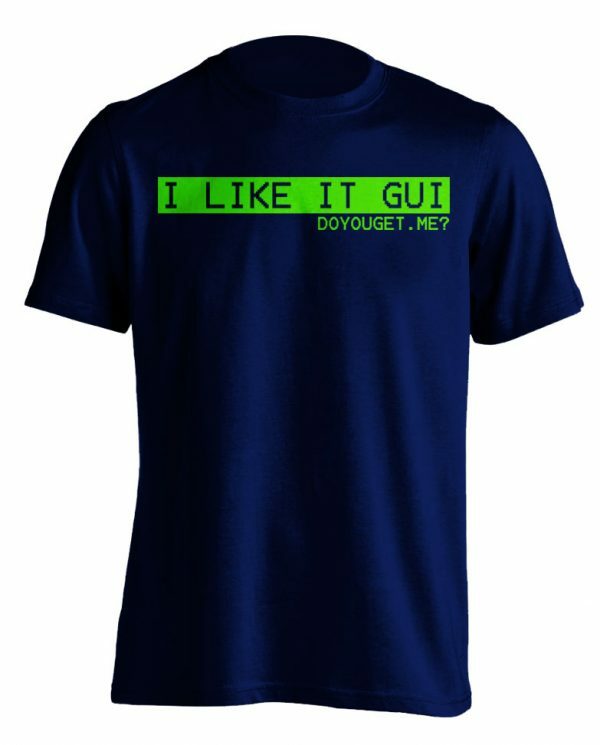 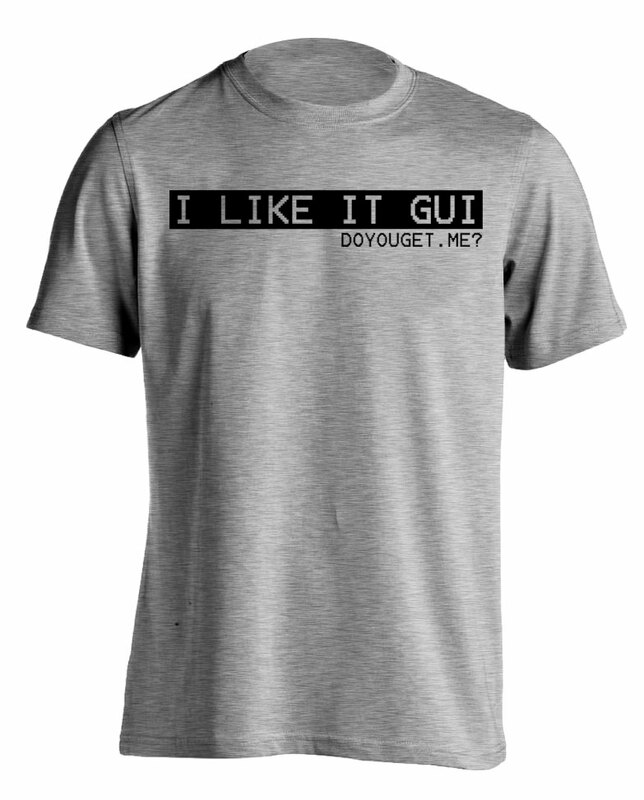 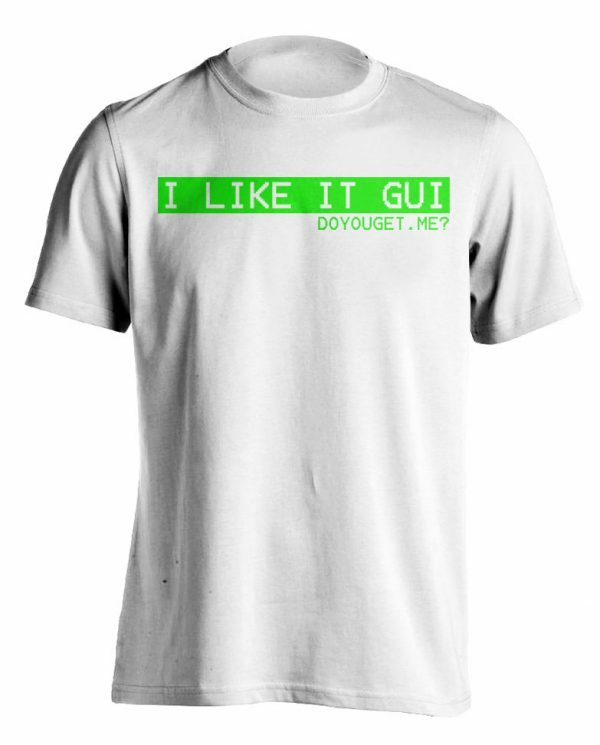 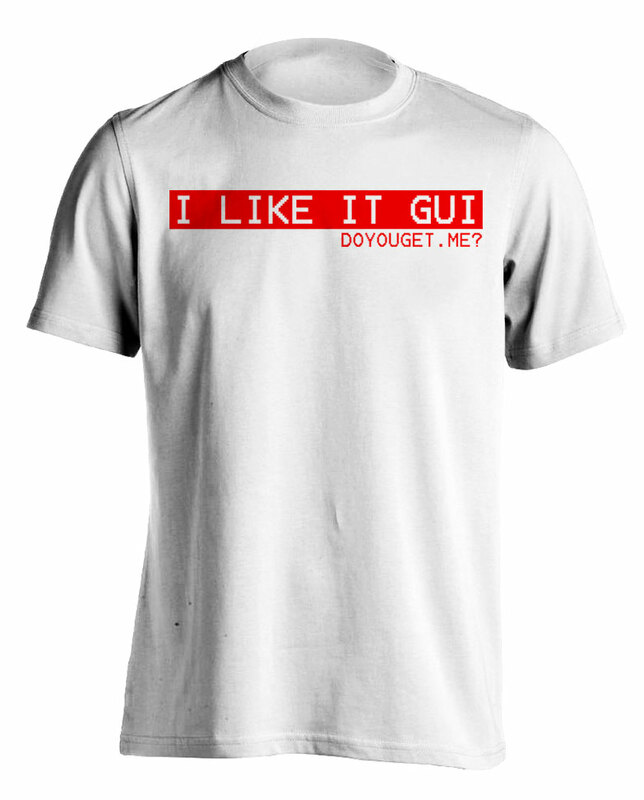 I Like it GUI - DoYouGet.Me? 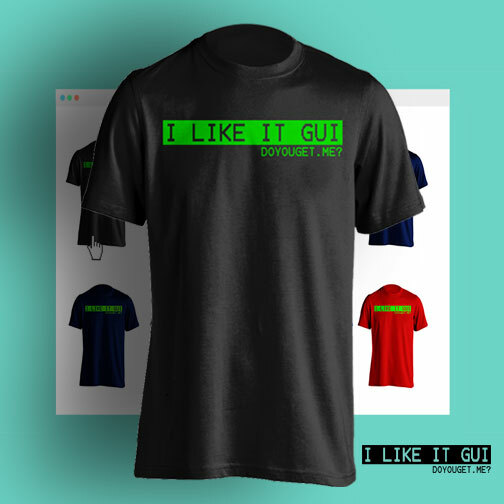 I LIKE IT GUI…Do You? 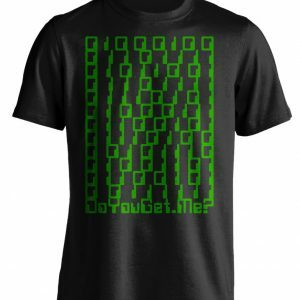 If you are a nerd, like me, then you will get it. This is an updated design of the classic GUI shirt. 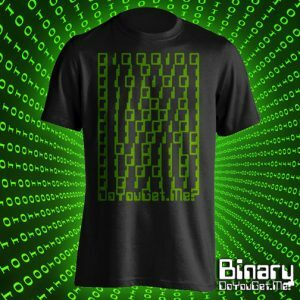 Know Who You Are, Show Who You Are.